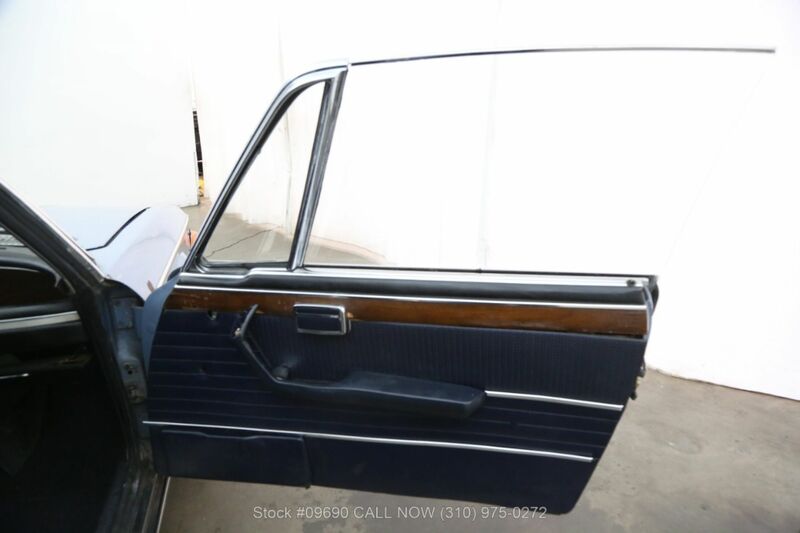 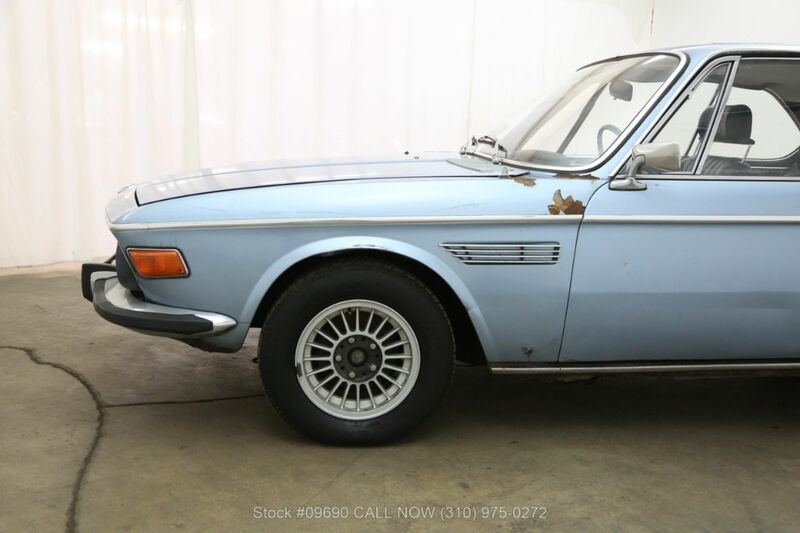 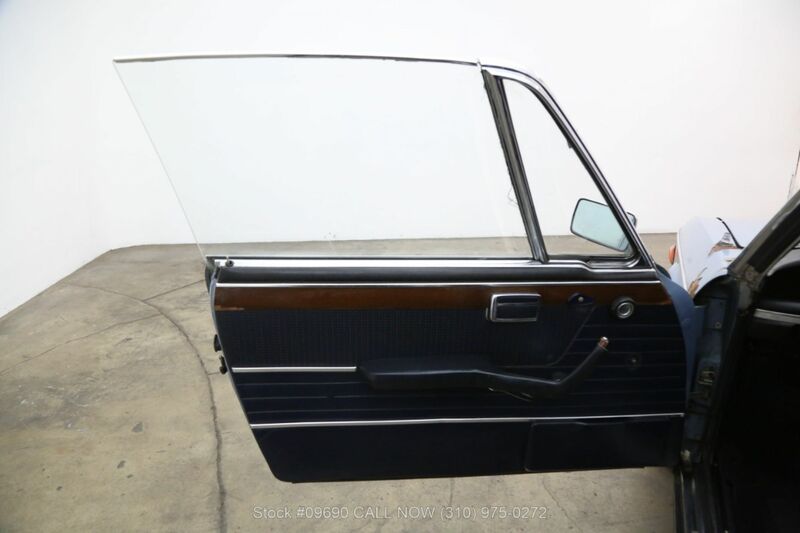 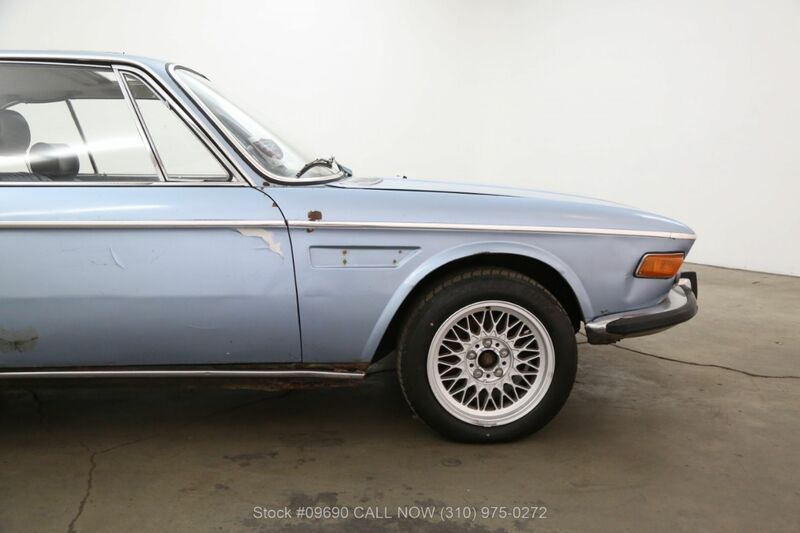 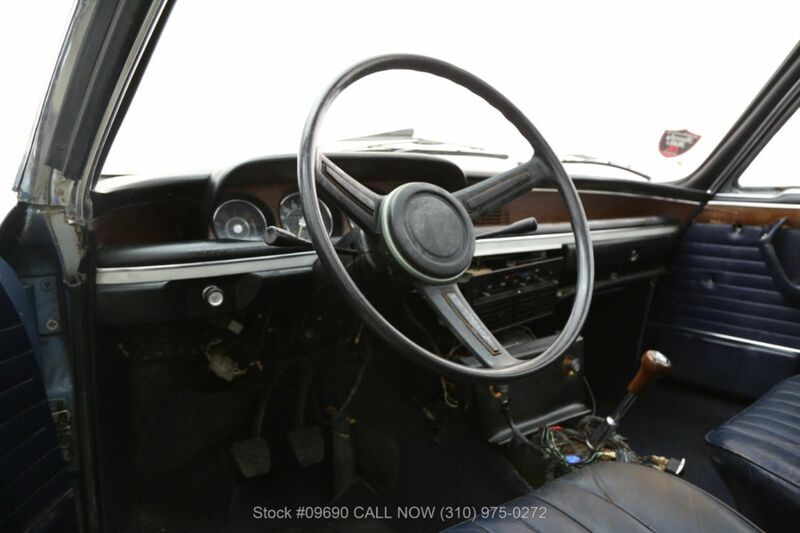 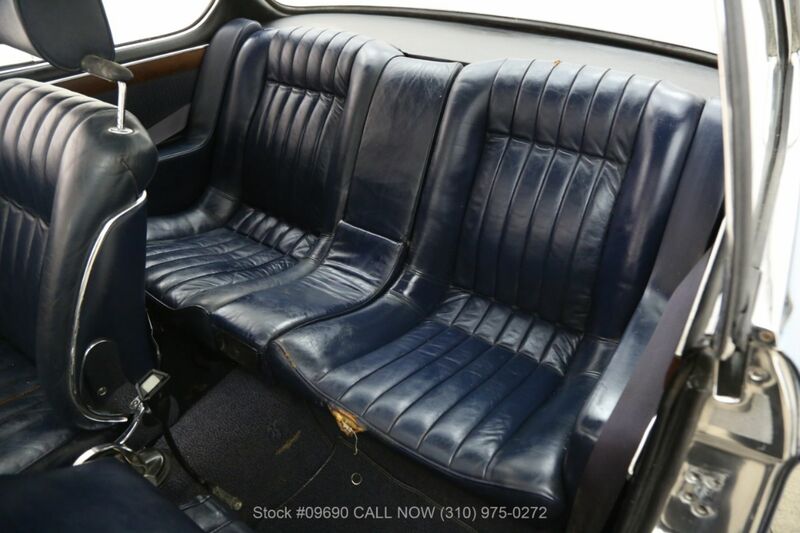 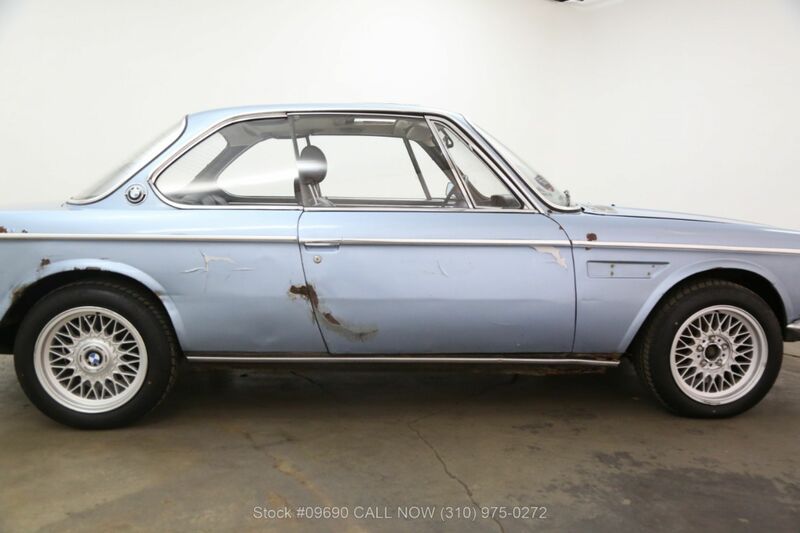 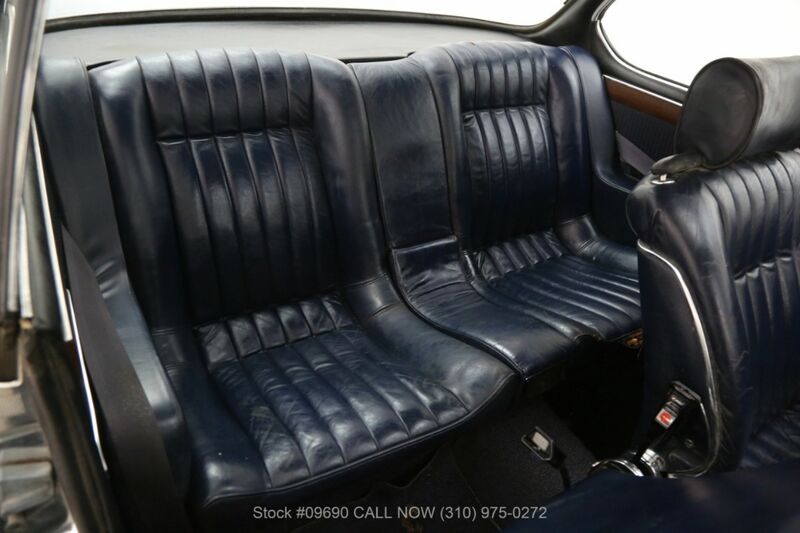 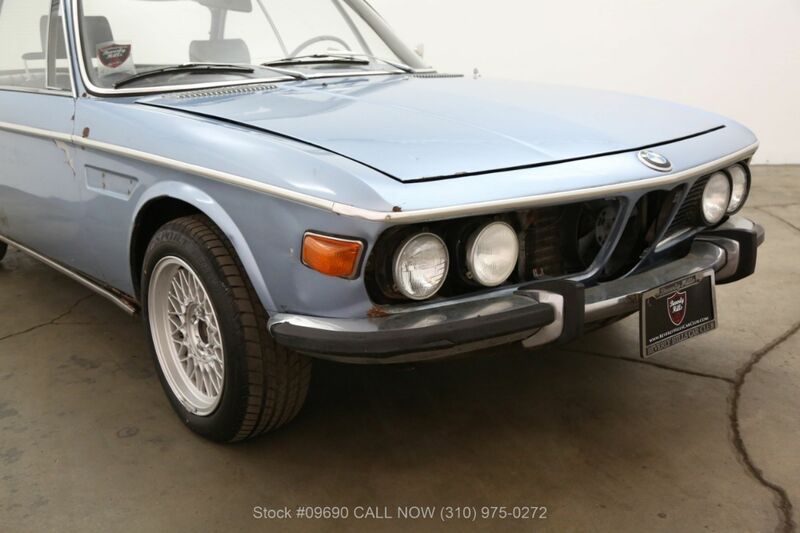 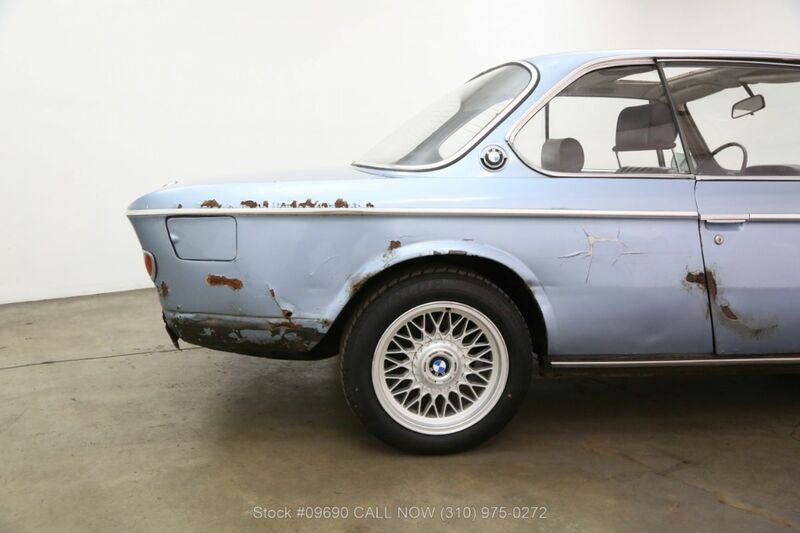 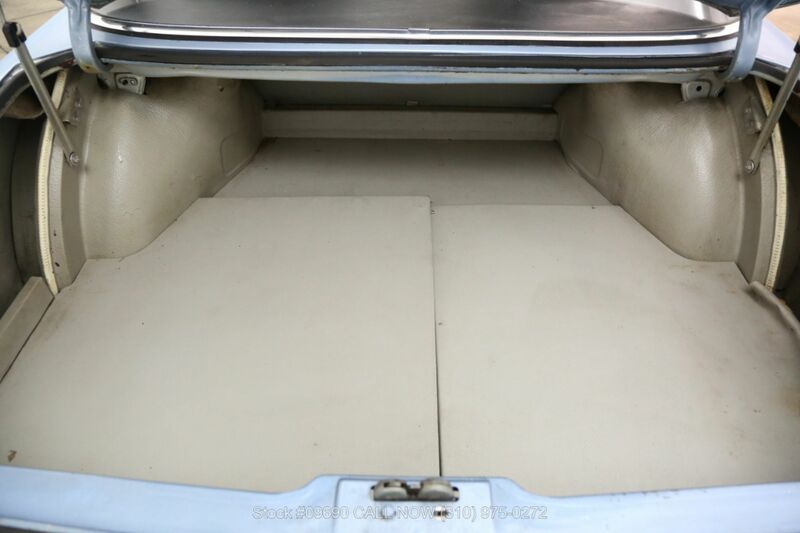 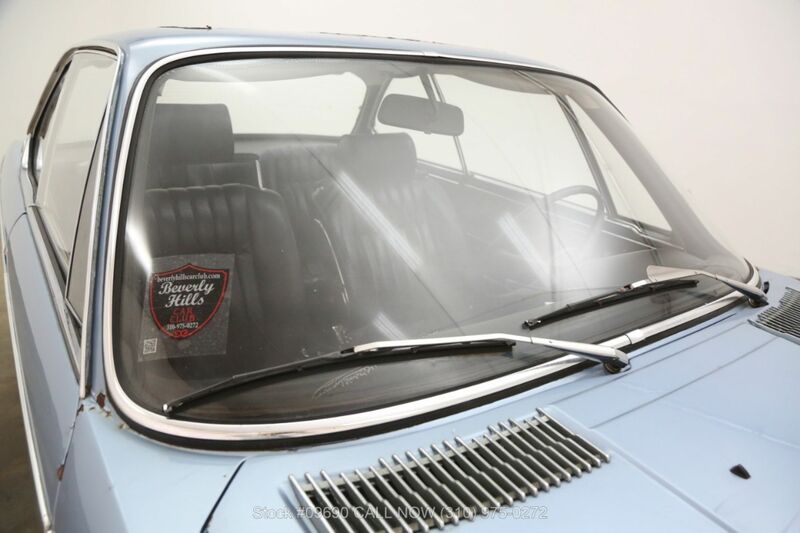 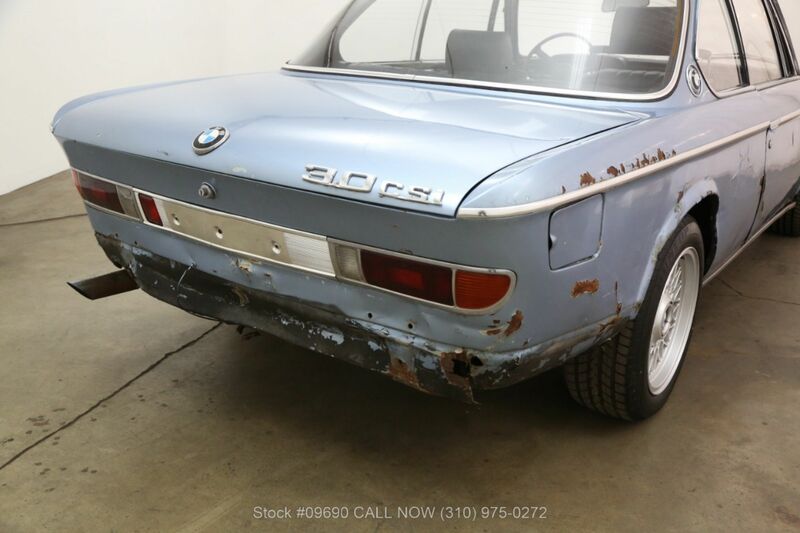 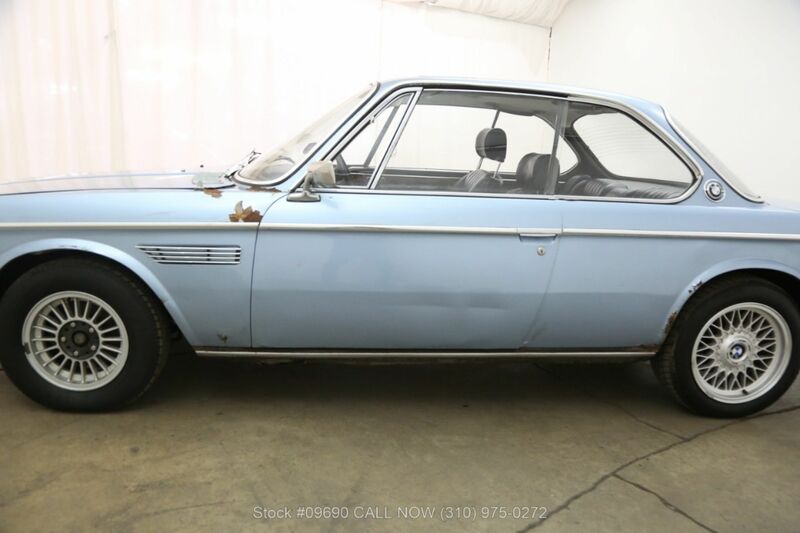 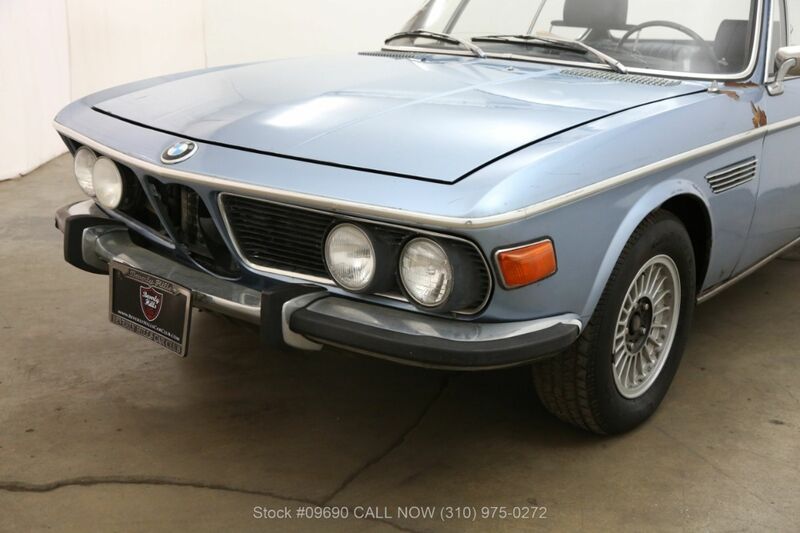 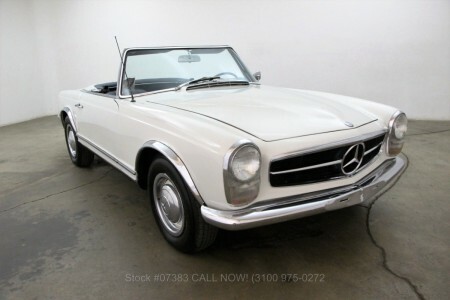 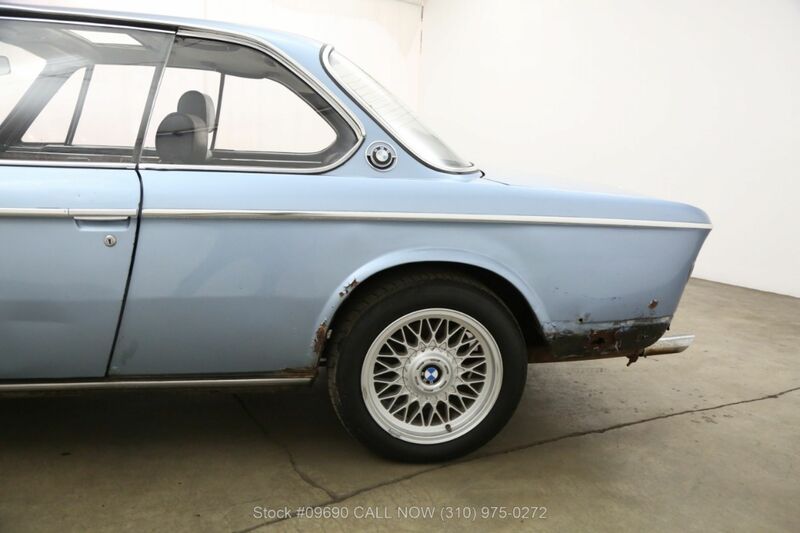 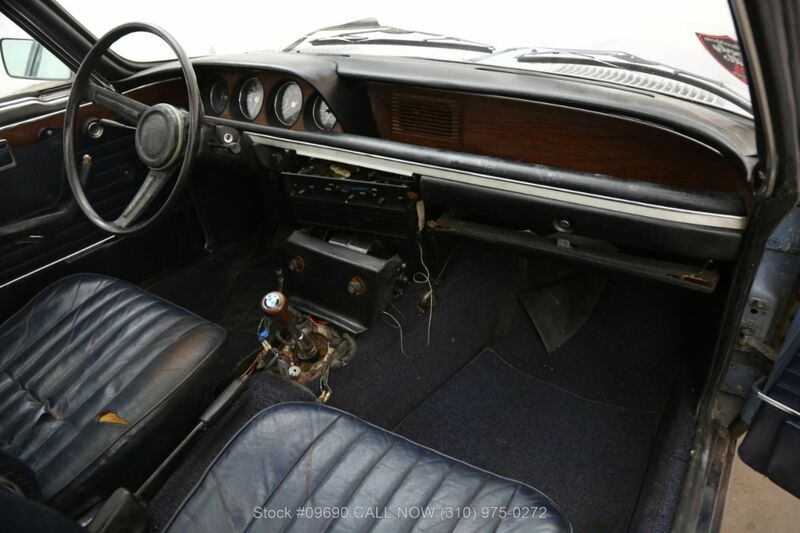 This 1972 BMW 3.0CSI Sunroof Coupe is available in a light blue metallic with a blue interior. 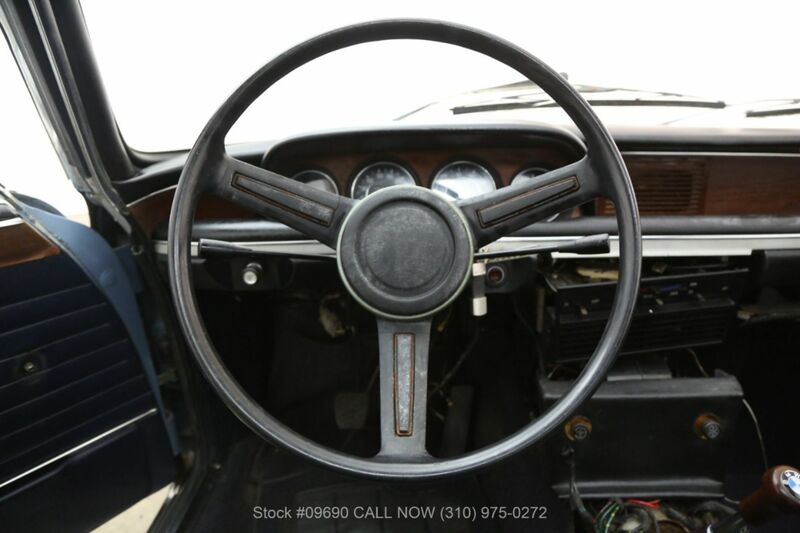 It comes equipped with a manual transmission, power windows, power steering, dual head rests, solid wheels and includes the tool kit. 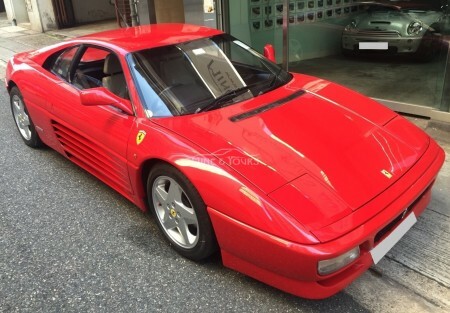 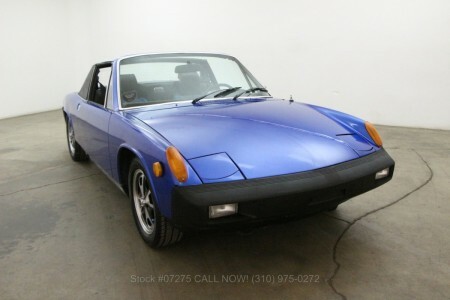 It has lots of potential and has been with the same owner since 1994. 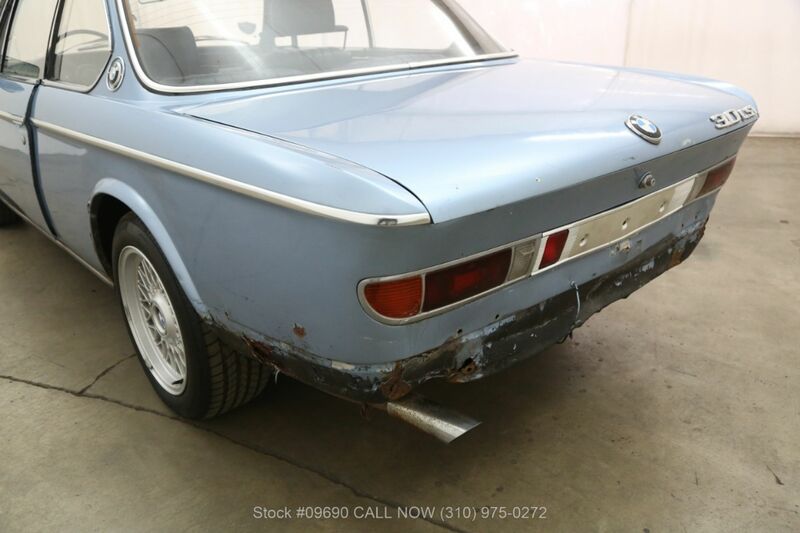 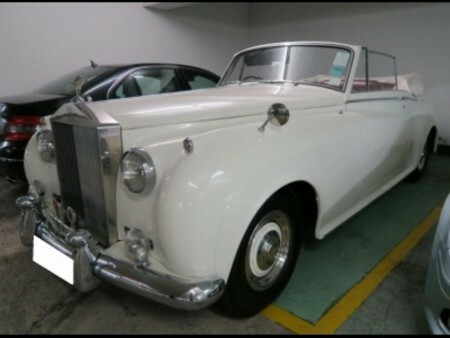 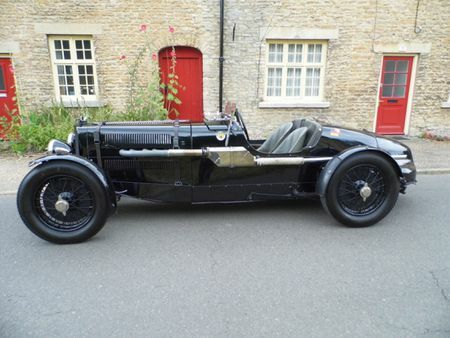 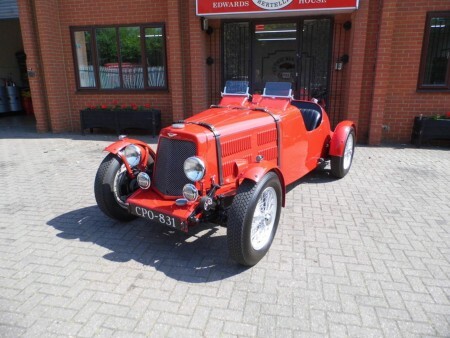 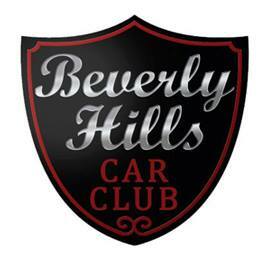 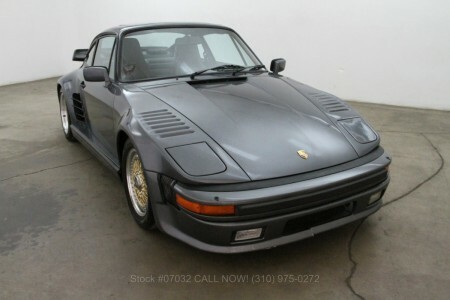 An excellent original car needing only light restoration.